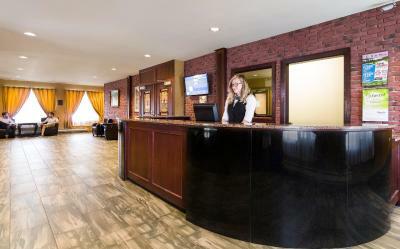 Irene on the front desk when we arrived was a delight, so energetic and friendly. 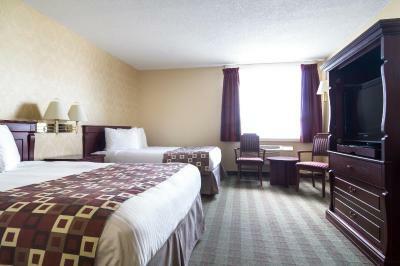 The room was ok,The bed were comfortable.The breakfast was awesome,really hit the spot.Staff was very friendly and welcoming.Location is so easy to find. I have a lasting affection for this goofy little place. The people are wonderful and the location is right smack on the highway; you really can't miss it and food and supplies are immediately available. 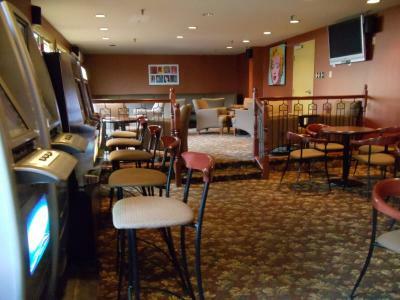 Don't let the lobby scare you- it is seriously vintage (I love it but many would think it terribly dated) but the actual room was recently renovated, clean and comfortable. BEds initially were terrible. OLd and extremely soft. AFter complaint were switched to a better room. ECellent beds. REstaurant on premises was good. PRovided breakfast special for guests at a reduced rate. SHowe was wonderful. staff were excellent. Hotel was undergoing some construction, outside entrance doors did not work and the route through front of hotel to our room was a circuitous one. 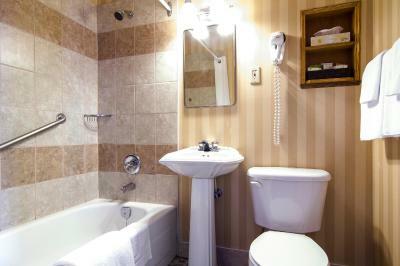 However , the room was comfortable and clean even though a bit outdated. Staff at the front desk didn't seem to have much information about scenic areas around . We found the info ourselves across the street at tourist info building but she could have directed us there. 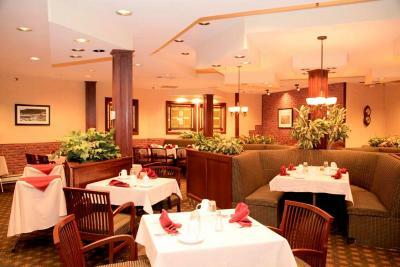 Restaurant was pleasant and a good value. Our room had an entry from the parking lot and that was so handy to carry in luggage and leave. It also had a door to walk through the hotel. Breakfast was cheaper for guests. The room was good I would stay again. Everything! They had everything anyone would need. 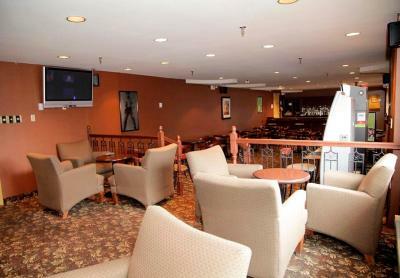 Albatross Hotel This rating is a reflection of how the property compares to the industry standard when it comes to price, facilities and services available. It's based on a self-evaluation by the property. Use this rating to help choose your stay! One of our best sellers in Gander! 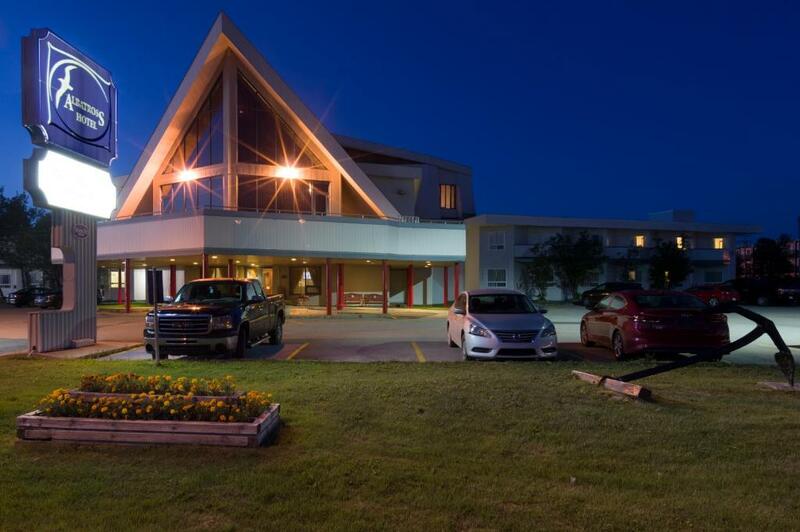 Conveniently located on the Trans-Canada Highway, this hotel is just 10 minutes’ drive from Gander International Airport. 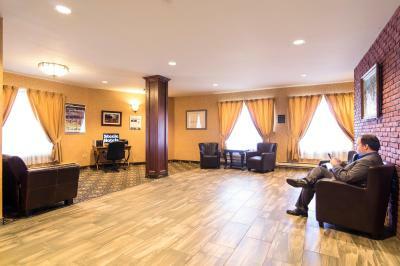 Free WiFi, cable TV and coffee makers are included in each room at Albatross Hotel Gander. 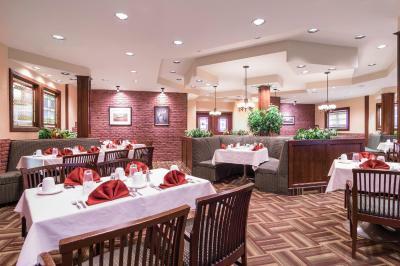 Seafood and homemade desserts are specialties at Albatross Hotel’s on-site restaurant. 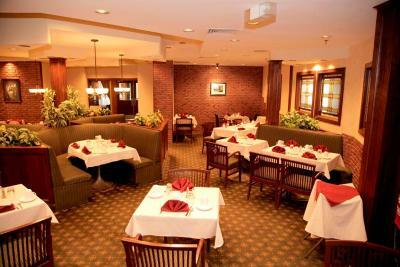 Meeting/banquet facilities are available on site. Gander Golf Club is less than a minutes' walk from this hotel. Gander Mall is 5 minutes’ drive away. 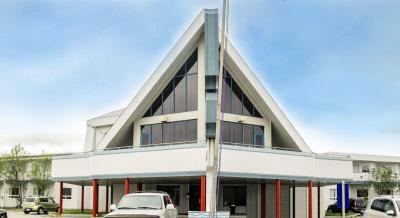 When would you like to stay at Albatross Hotel? 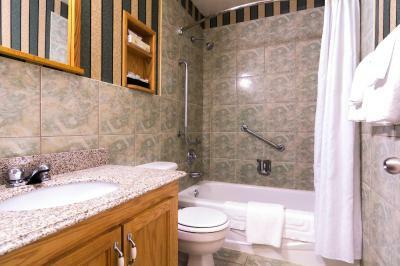 This room features free Wi-Fi, cable TV, coffee-making facilities, a hairdryer and ironing facilities. 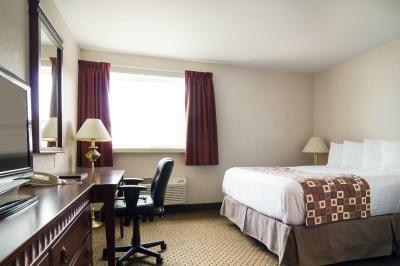 This room features free Wi-Fi, a flat-screen TV with cable channels, coffee-making facilities, a hairdryer and ironing facilities. This room has a double bed and single bed. House Rules Albatross Hotel takes special requests – add in the next step! One additional older child or adult is charged CAD 10 per person per night when using existing beds. Albatross Hotel accepts these cards and reserves the right to temporarily hold an amount prior to arrival. There was no refrigerator or microwave in the room. There was an awefull smell in the hallway leading to our room. Need extra attention to the cleaning especially around the coffee tray and lights . In the room that I had , the recepticales didn't meet my expectations. For example I had to go into the main room to plug in my straightener. Trying to find my way around the hotel. We spent the night because of an early flight. We were kept awake by very loud partying people a few rooms away & were told by staff that they were causing disruption all throughout the hotel When they finally moved the noise to another floor a fire alarm was set off. Needless to say we had a sleepless night and at checkout we’re not offered anything to compensate paying full price with a horrible nioreally is unacceptable I was quite disappointed to say the least. At least the clerk on the desk was quite nice but I seriously doubt I will ever stay there again of recommend the Albatross.